Samuli Pyykkönen, 79 min, Botswana, Finland. Mosaka, a.k.a. “Vulture Thrust”, who fronts the death metal band Overthrust. 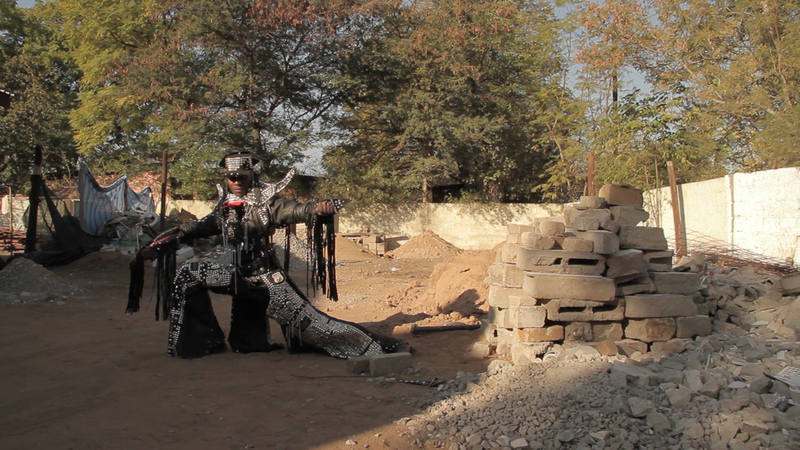 Because of their aggressive music, frightening masks and black leather outfits, Mosaka and his fellow metalheads raise suspicion among the locals. 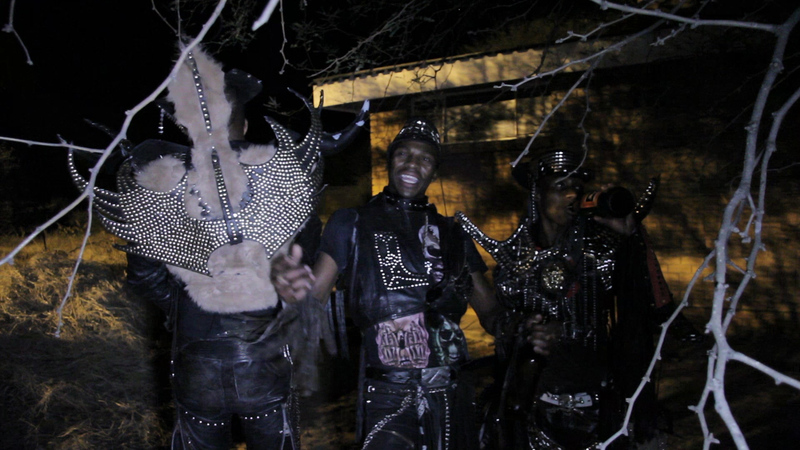 Since rock is still associated with drugs and the Devil, the rockers work hard to prove the prejudices wrong. They want to show the benevolence and goodwill beneath the scary exterior. 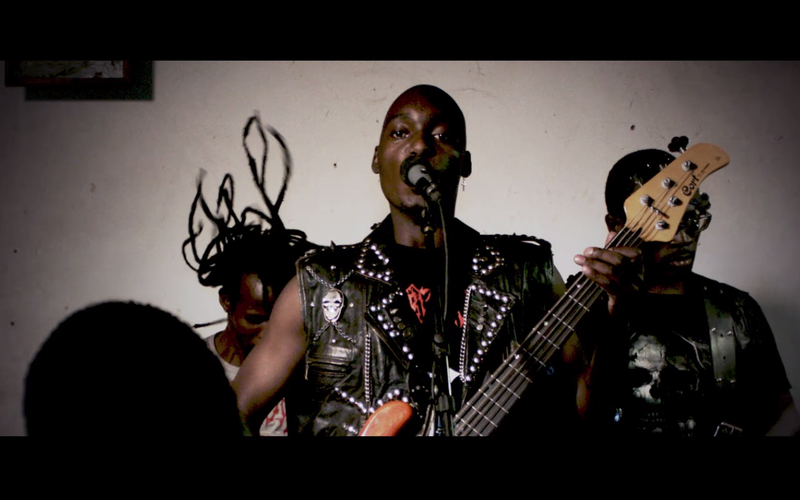 Freedom in the Dark takes the viewer to Botswana’s metal music scene and introduces its charming individuals and unique bands. It follows Mosaka and his motley crew to their annual Winter Mania Festival, a fundraising concert for disadvantaged children. The documentary tells a story about brotherhood among the metalheads and about the ”rock n´ roll freedom” that encourages individuals to help the less privileged despite the common opinion.